Playtech has responded to the loss of its highly acclaimed Marvel gaming licence by going to war with the epic Age of the Gods slot titles. The games include King of Olympus, Prince of Olympus, Goddess of Wisdom and Furious 4. 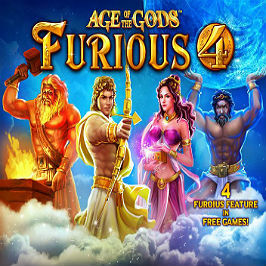 The last of the games, Age of the Gods: Furious 4, is arguably the richest in terms of all-round playability, beauty and rewards. Featuring Prometheus, Apollo, Pandora and Atlas, over five reels and 20 paylines, this jackpot game provides a glimpse into Ancient Greek mythology and an array of epic bonus games. 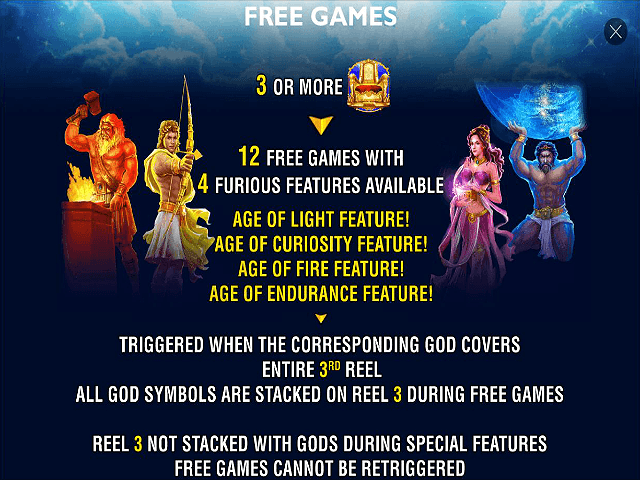 Play Age of the Gods: Furious 4 Slot Demo for Free! Play Age of the Gods: Furious 4 for Real Money! 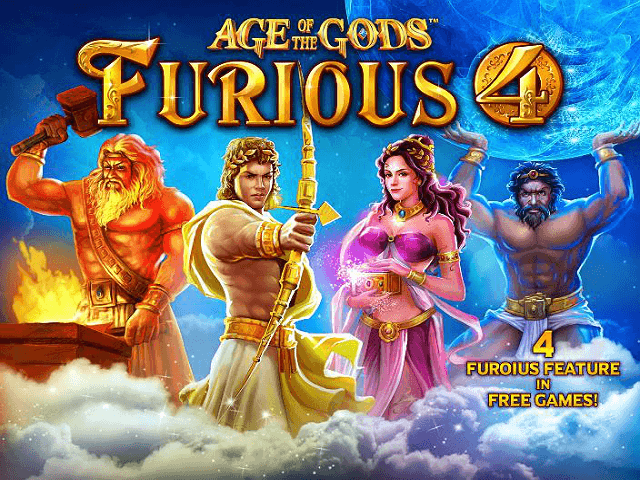 Age of the Gods: Furious 4 video slot is a blockbuster from Playtech software – and quite possibly the game in the series that really will cast aside the gloom over the loss of Marvel slots. Set over five reels and 20 paylines, it heralds ages of light, curiosity, fire and endurance, each synonymous with one of the Furious 4. The beautifully rendered slotscape is crammed with symbols, including Prometheus, Apollo, Pandora, Atlas, gods' throne scatters, golden 4 wild, plus classic numbers and letters. With a solid return-to-player ratio over 94%, a 10,000 coin basic jackpot, progressive jackpot integration and one of the most innovative bonus games around, Furious 4 is a must for gamers still mourning the loss of Marvel slots. 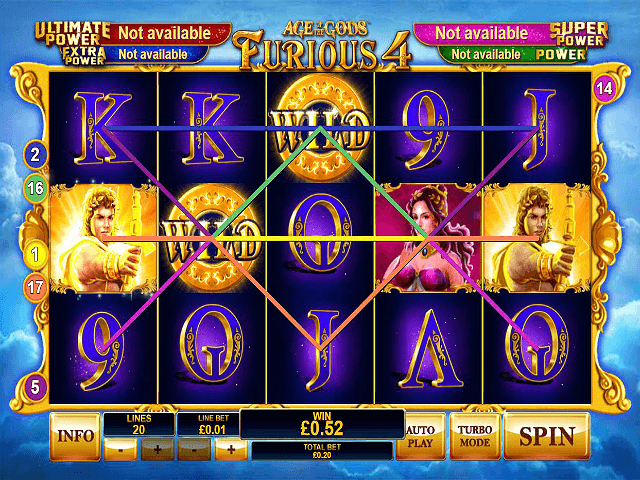 Furious 4 video slot is easy to get to grips with. Gamers simply need to select a coin value from 0.20 to 500 and then spin manually or via turbo play. The game has a maximum jackpot of 10,000x plus progressive jackpot pools. *Letter and number symbol combos pay from five to 250 coins. Free Games Super Feature – Power of the Furious 4! Four free spins where Apollo substitutes for all other icons (with the exception of wild and scatter) and expands to cover the whole reel when appearing. Rewards the player with a 1x bet payout, plus four free spins beginning with a 1x multiplier. When Pandora lands during the spins she increases the multiplier by 1x. Gifts the player four free spins, with a freeze on reel one loaded with Prometheus icons, plus bonus Prometheus symbols on the other reels. Powers up gameplay with three free spins, where Atlas substitutes for all icons except wilds and scatters. Atlas symbols freeze on the reels for the duration of the free spins. 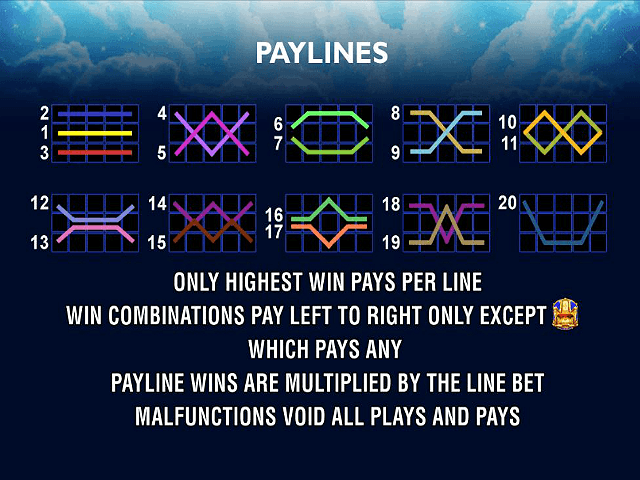 Age of the Gods: Furious 4 is linked to Playtech's massive progressive jackpot pools – of which there are, coincidentally, four. Gamers who randomly win may literally thank the gods for their life-changing luck. The Furious 4 slot ushers in a new era for Playtech and its Age of Gods series. Gamers who loved Marvel will find a new favourite with this awesome mix of killer graphics, sound, playability and payouts. Share this Age of the Gods: Furious 4 Review today! If you like Age of the Gods: Furious 4, you'll love these slot titles too!